There are tens of thousands of animal charities in the United States – and with so many to choose from it can be hard to decide who to donate to. Some charities have better reputations than others, so it’s up to you to take the proper precautions before you donate. However, it never hurts to have help. 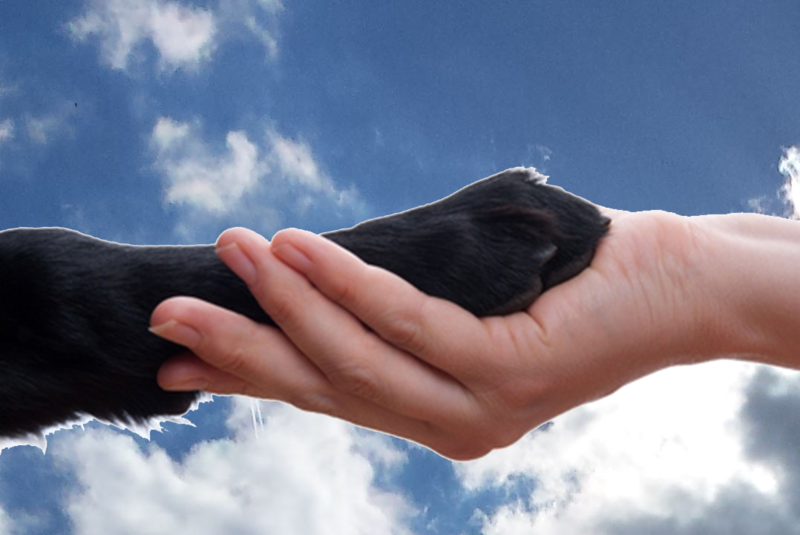 Here are a few organizations in the United States that have been positively reviewed on greatnonprofits.org by individuals who love and care for pets and farm animals. The Humane Society of the United States is one of the nation’s largest animal protection organizations. Since 1954, the HSUS has been fighting for the protection of all animals through advocacy, education, and hands-on programs. They rescue and care for tens of thousands of animals each year, but our primary mission is to prevent cruelty before it occurs. They passed the first bill in a state legislature to outlaw cruel confinement of farm animals when Oregon banned gestation crates for breeding pigs. They passed a bill in Congress making interstate dogfighting and cockfighting a federal felony – and continue to actively pursue dogfighting operations. They worked with law enforcement agencies to bust abusive puppy mill operations. They persuaded the National Institutes of Health to ban the new breeding of chimpanzees for research. They responded to the wildfires in southern California, and helped save more than 1,000 animals—dogs, cats, horses, goats, and others. According to the American Humane Association, the mission of the American Humane Association is to prevent cruelty, abuse, neglect, and exploitation of children and animals and to assure that their interests and well-being are fully, effectively, and humanely guaranteed by an aware and caring society. American Humane envisions a nation where no child or animal will ever be a victim of willful abuse or neglect. As a recognized leader in professional education, training and advocacy, research and evaluation, American Humane joins with other similarly missioned individuals and organizations to make this vision a reality. In the past couple of years, AMA saved 5,000 injured, abused, and abandoned animals. 64,000 disaster-stricken animals rescued, treated, sheltered, and/or reunited with their families. As of late, one of AMA’s recent projects is the LIFE Humane Heroes Club. LIFE (Leaders in Furthering Education) Humane Heroes Club is an after-school program developed to teach children the vital role animals play in our lives and in our world. LIFE Humane Heroes Clubs gives today’s children a voice in the compassion movement, educates them about the value of the human-animal bond, and teaches them how to advocate for animals in need. “We believe engaging school-children in our mission will help create a new generation of young people dedicated to the work of building more humane communities,” says AMA President and CEO Robin Ganzert. The International Fund for Animal Welfare works to improve the welfare of wild and domestic animals throughout the world by reducing commercial exploitation, protecting wildlife habitats, and assisting animals in distress. It seeks to motivate the public to prevent cruelty to animals and to promote animal welfare and conservation policies that advance the well-being of animals. Founded in 1969, the International Fund for Animal Welfare saves individual animals, animal populations and habitats all over the world. With projects in more than 40 countries, IFAW provides hands-on assistance to animals in need, whether it’s dogs and cats, wildlife and livestock, or rescuing animals in the wake of disasters. They also advocate saving populations from cruelty and depletion, such as the campaign to end commercial whaling and seal hunts. The IFAW is active internationally – from helping the HSUS with dogfighting operations to training law enforcement officers in wildlife trafficking prevention. These are just a few of the charities known to make a difference in the welfare of animals in the United States, and around the world. What are some other charities that are well-known and reputable? Amanda is a blogger, reader, runner, and terrible cook all mixed up in one. Amanda has been writing about subjects that interest her since college. Although the subject matter of her writing changes as often as she changes clothes, the things held constant in her life are her Sunday brunches with mom, hiking in the mountains with Dudley the goldendoodle, and all things Blink 182. I love this post! I always donate to different animal rescues, but it is hard to know which are legit sometimes. I just started a blog/website and I would love some advice if you could help me out! I am new to this whole blogging thing. You have a great site here and you write phenomenally! Great job!